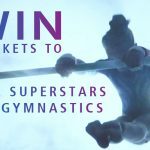 The Zone is excited to offer one lucky family/group the opportunity to attend the prestigious 2018 Gymnastics World Cup, held at the Birmingham Arena, on Thursday 22nd March. See world class international Olympic stars battle it out for the illustrious All-around Women’s title in this extraordinary event. With British hopefuls Ellie Downie & Claudia Fragapane taking on rising stars including USA’s Margzetta Frazier and the current European Floor Champion Angelina Melinikova (Russia). The closing date for the competition is midnight on the 28.02.18. The winner will be selected randomly on Thursday 1st March, and the winner will be contacted after 9am on that date. 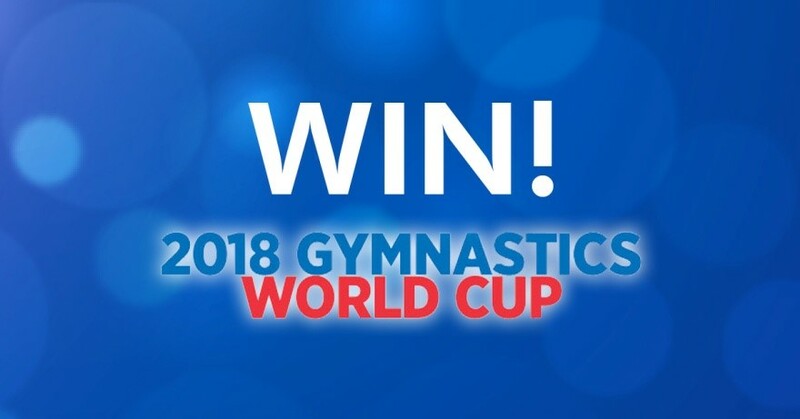 The prize is a family pass (admits 2 adults and 2 children) for the 2018 World Cup of Gymnastics, at the Birmingham Arena, on the evening of Thursday 22nd March 2018. Applicants must like at least one Zone Gymnastics Facebook, Twitter, or Instagram 2018 World Cup competition posts to be entered. The closing date for entries to the competition is midnight on the 28th of February 2018. One winner will be selected at random from the competition entrants. The Zone will notify the winner via a Facebook inbox message, Twitter direct message, or Instagram message (if available) on 1st March 2018.